Sun-Power Auto Gates is an experienced supplier and installer of automatic gate openers for the agricultural, household, business and industry sectors. 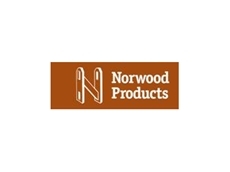 Norwood stock high-quality and appealing timber gates, steel gates, garden gates, rural gates, gate hardware and automatic gate openers. 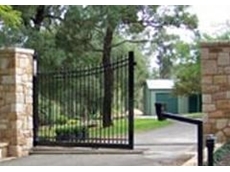 Solar Gates and Fencing are dedicated to customer service and product quality. As importers of carefully selected products, aluminium style gates to steel fence panels incorporating our Solar Gate Opener to suit slide or swing gates. 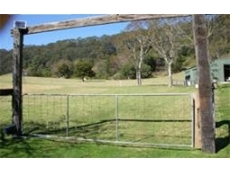 08/12/14 - Sun-Power Auto Gates recommends automated gates for farms and various rural properties in Australia. 31/07/14 - Automatic gate operator kits specialist Sun-Power Auto Gates is making available steel mounting plates for easier and safer installation. 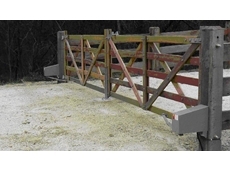 17/10/11 - Gatemaster DIY automatic gate openers, available from Rural Fencing Supplies, are suitable for swing and sliding gates and for single or double models. 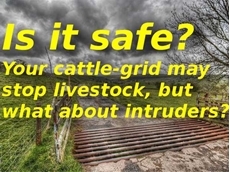 09/08/11 - XP series automatic swing gate operaters from Sun-Power Auto Gates are ideal for installation on swing gates in rural settings. 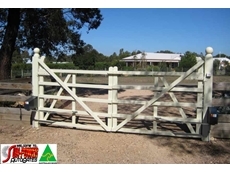 25/07/11 - Rural Fencing Supplies have a range of automatic fencing and gate solutions available, including the Gatemaster, a do-it-yourself automatic gate. 23/06/11 - Visitor buttons allow visitors and trades people who do not have remote controls to open Solartronics solar powered gates. 15/06/11 - Perhaps the most impressive feature of solar powered gates from Sun-Power Auto Gates is the fact that they continue to perform after long-term, repetitive use. 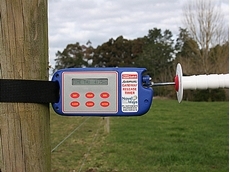 25/03/11 - The Batt-latch portable solar-powered automatic gate release timers can be used on any gate system, but is designed specially for dairy farmers with feed pads or supplementary feeding. 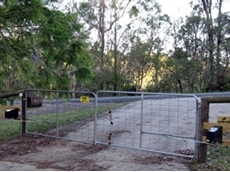 16/03/11 - Automated swing and sliding gates available from Fencing Warehouse. 07/02/11 - Eric from New South Wales purchased a couple of Sun-Power XP 200 Solar Auto Gate Operator Kits for his property a few years ago. 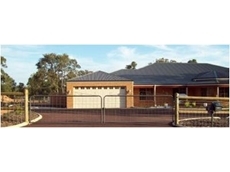 20/10/10 - Sun-Power Auto Gates is a major supplier of a wide range of solar gates. 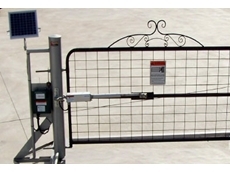 06/09/10 - Sun-Power Auto Gates offers solar gate operators designed for installation on existing gates.